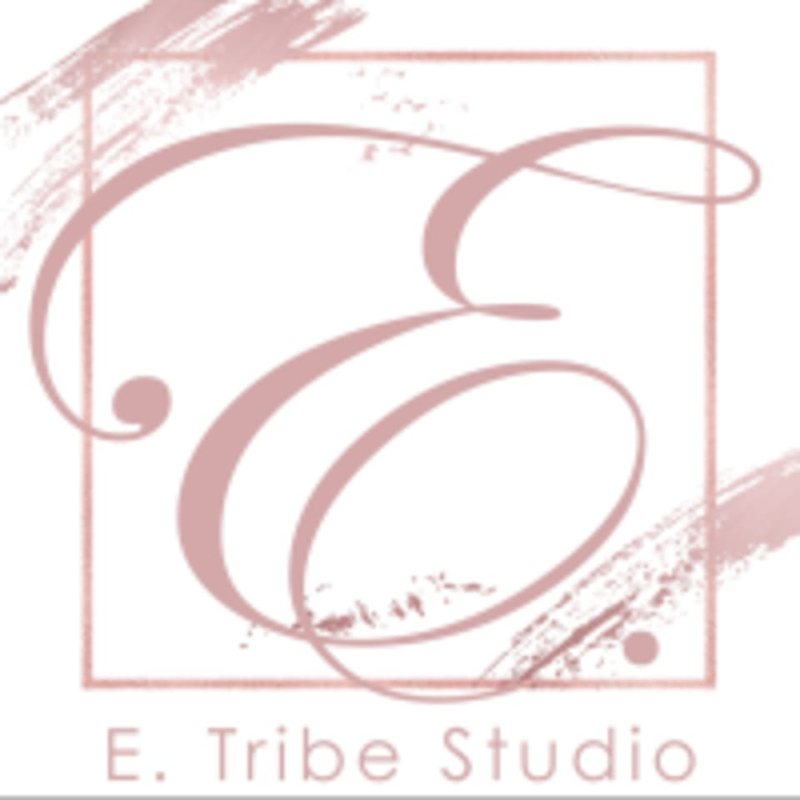 Start taking classes at E Tribe Studio and other studios! A STUDIO STRICTLY FOR LADIES ONLY The second ladies only studio outlet by The Eaqlia Studio. Featuring strong classes by them that will ensure you push to your greatest limits! Wear comfortable workout clothes that allow for a full range of motion. Grip socks are not required but may be worn for yoga and Pilates classes. E Tribe Studio is located in Wis@Changi #02-08 at 116 Changi Road, Singapore 419718. Walking Distances to Parking Lots: Wis@Changi two minutes away. Walking Distances to Nearest MRT Station: Eunos eight minutes away, Paya Lebar 20 minutes away. The trainer was so nice and sweet! Aidah is very energetic, cheerful, encouraging and funny. I look forward to going to her classes! It was intense but i love it! ???????? super fun, hard and safe workout. really loved it!